Whether you are suffering from headaches or shoulder, neck and back pain, you have come to the right place. Dr. Tim Bryant has been providing treatment to his patients since 1989. In December 2015 we were pleased to welcome his son Dr. Chad Bryant to our location to follow in his father's footsteps. 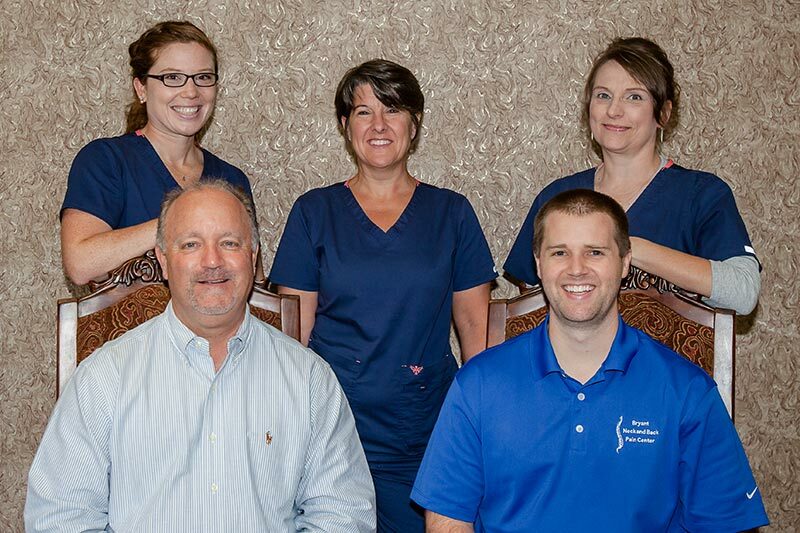 Our goal at Bryant Neck & Back Chiropractic is to provide quality healthcare to Cabot and the surrounding communities in a timely manner. Call our office at (501) 843-7247 for an appointment today!